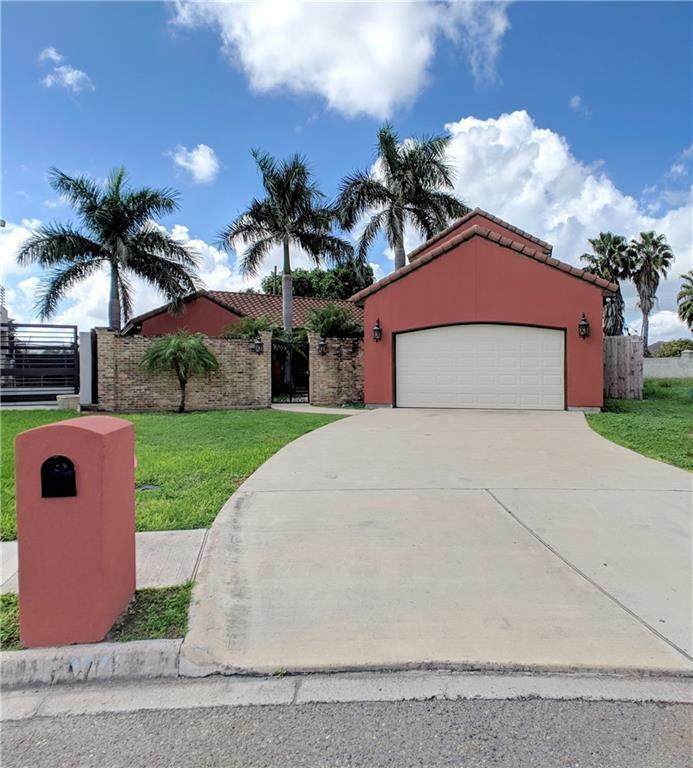 Beautiful Mediterranean style home located in Sharyland ISD. 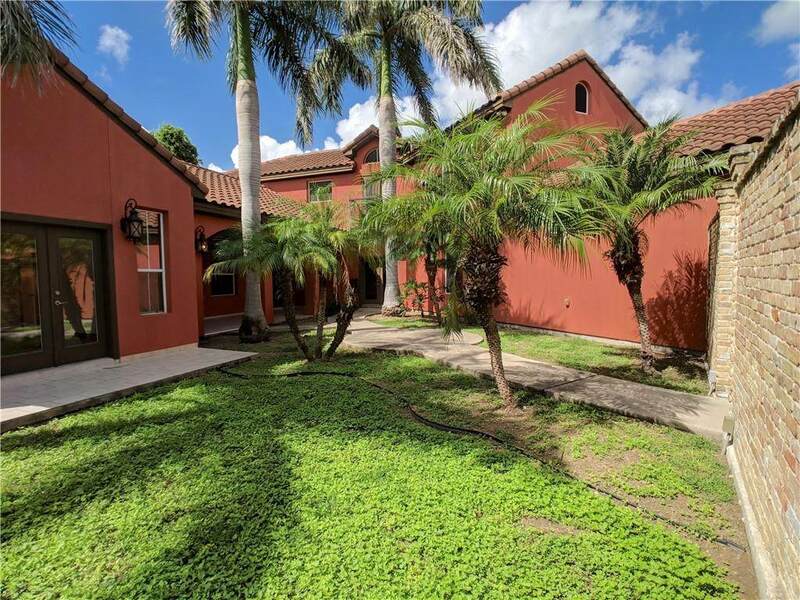 Property features 4 bedrooms, 4 bathrooms, split floorpan with the master bedroom downstairs, 2 dinning areas, 2 living areas, clay tile roof, slate tile/hardwood flooring downstairs, carpet on second floor, both A/C units were serviced within the last 30 days, interior is freshly painted and granite counter tops through out. 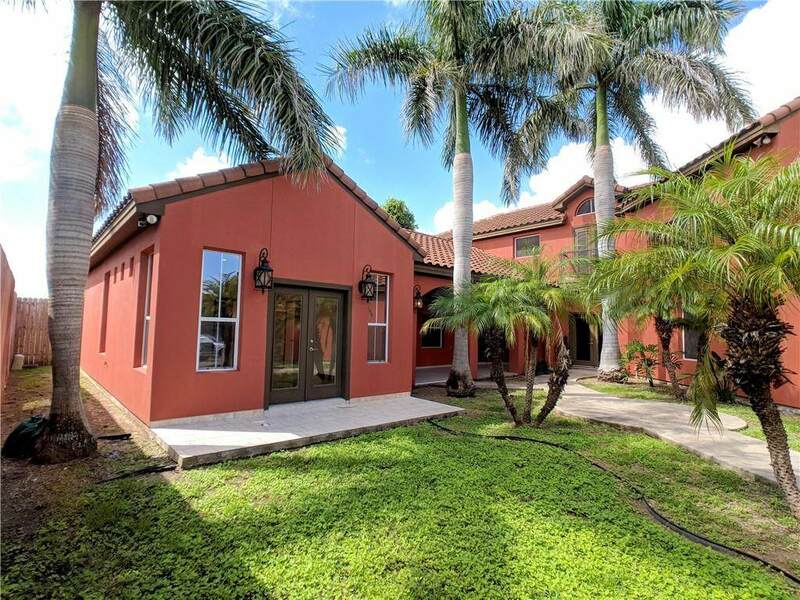 Listing by Lidia M. Garcia of Star Realty Group, Llc.